I was watching a Michigan football game the other day. I married an Ohio State fanatic, so I will probably be disowned for even speaking the name Michigan (Kidding! Maybe.) 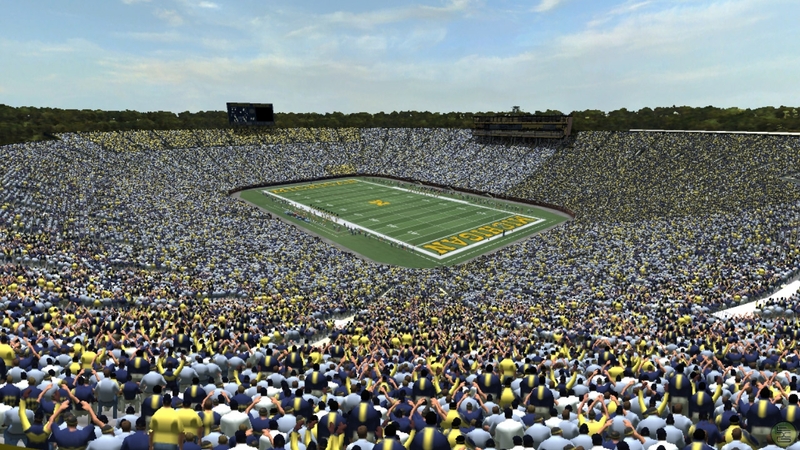 The game was played in the Big House (Michigan stadium). It’s a massive stadium and was packed out for the game. I just read that you would have to fill that stadium 1,495 times in order to fit all 163 million orphans that exist on this earth. Fill this stadium 1,495 times?? Mind= blown. Or we could get a little more mind boggling… 163 million orphans standing shoulder to shoulder would wrap around the entire earth more than 2 times. That’s an awful lot of orphans. A crushing number. Numbers that big are easy to look away from, because you’re only one person. You can’t make a dent in the problem. You can’t even scratch the surface of the problem. So why extend yourself to help when you aren’t making a difference? That’s what many people say… or think to themselves. I think about all those millions of orphans. I wish they all had families. I wish there was no more orphan crisis. I wish I was wealthy enough to place them all in families… every last one of them. I can’t eliminate the orphan crisis. However, I do possess the ability and resources to change the trajectory of the future for one of these orphans, and that will make all the difference to that one child. 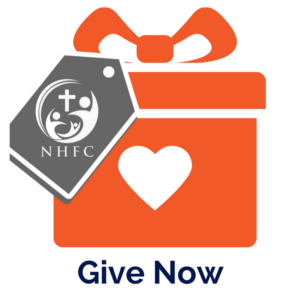 The children of NHFC would be in that line wrapped twice around the earth. Somewhere they’d all be standing there. Lost among 163 million faces. But God has pulled their precious young faces out of 163 million kids and set them in front of us to love, cherish, and advocate for. The God of Heaven and Earth has never lost sight of a single one of them. I have seen family after family step forward as God began changing the course of their lives one footstep at a time until their focus had shifted 180 degrees, and the face of one of these children was before them… a snapshot of an insecure nervous little child whose eyes quietly beg for love. Their pictures imprint themselves on the hearts of families as God increases a burden for them. Don’t turn away, because the problem is too big. Focus on one at a time. You have the resources to impact one, and to that one child it makes a whole world of difference. God will show you which one. Host, foster, adopt, mentor, sponsor, fund, pray. You CAN do something. Thank you for that encouragement Katie.